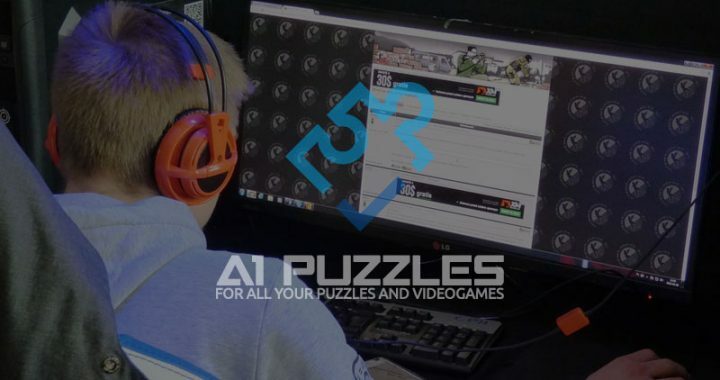 There are many puzzle games that are developed by different companies with the purpose and with the aim of becoming long and difficult for players to beat them. This is achieved with their difficulty levels and intricate storylines. By creating these incredible games the companies earn a lot. Some of them even sell certain tools within the games that help to beat them, which serves as a pay-to-win of sorts to charge the players in general. Many of these games marked the childhood of gamers for the satisfaction they got from reaching a new level after spending 3 days trying to pass it. This means that many enjoy the challenge as well as the gameplay and story and want to experience the challenge and satisfaction as long as possible. In this game you play a female character in a constant struggle between two worlds, that of reality and that of fantasy. You are also an art student, and you have to fight between the two worlds, by means of using a rubber duck that is related to all the conflicts in the two worlds. You are in a city and you can move freely doing certain actions in the subway, in the streets, buildings, etc. With all this you can defend people in both worlds and defend everyone with your special powers. This game not only has a strange sense of humor that is shared by the people who play it, you also have tosolve really difficult puzzles that have nothing in common, which is the main reason why some players don’t like it. In the game you work as a translator of a fish, which is the main leader in the whole game and you interpret for him. In addition, you must complete all the puzzles the game presents to you with the maximum difficulty in order to win the game. One of the most well-known games originally created for the PlayStation console, a psychological horror game in 3D with incredible graphics, a mix of action, puzzle and RPG in which you control and make decisions for your character. The main point to deal with in this case is the great difficulty in the puzzles contained within. The puzzles are used as part of the fighting mechanism with monsters, and you have to think each move very thoroughly through in order to win each fight. 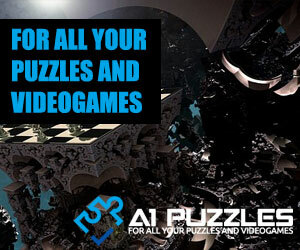 These three incredible games are part of the puzzle games that you must play if you are a fan of the genre.They can be difficult to pass and you will likely spend several hours thinking about how to pass a certain level. If you take your time and enjoy every moment you will beat them for sure. 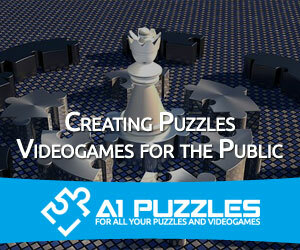 A1 Puzzles is one of the best gaming websites around that focuses on creating Puzzles videogames for the public. Welcome to your go-to in gaming. 2018 A1Puzzles.com | All Rights Reserved.